Dehydroepiandrosterone (DHEA) is a steroid hormone precursor, which helps maintain healthy hormone levels and helps support the stress response system. DHEA functions as the counterpart to the stress hormone cortisol. 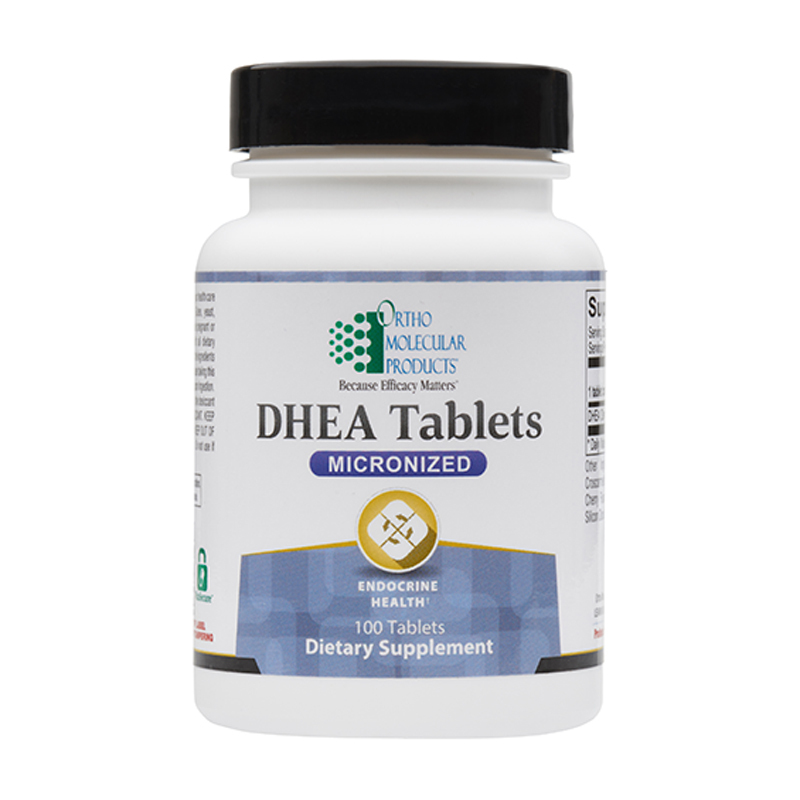 Maintaining healthy DHEA levels is crucial for balancing the catabolic effects of cortisol. 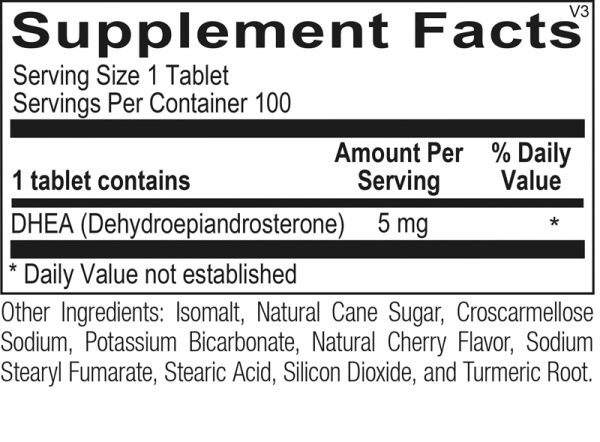 Each capsule provides 5 mg of DHEA derived from the wild yam, allowing for incremental oral supplementation and flexibility with numerous hormone-balancing and stress-fighting protocols.